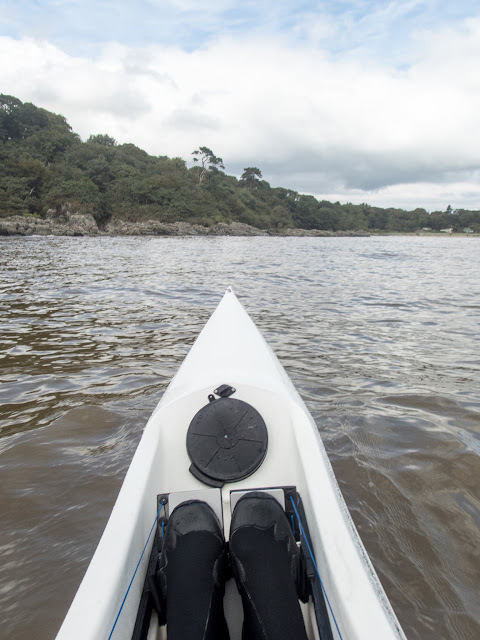 Sea kayaking with seakayakphoto.com: Pyranha Octane / Think Nitro PE surfski: a long term test and review. A very comprehensive review as ever Douglas. Surfskis seem like a lot of fun and the Octane/Nitro looks great VFM. How on earth am I going to keep up with you on day paddles from now on?! 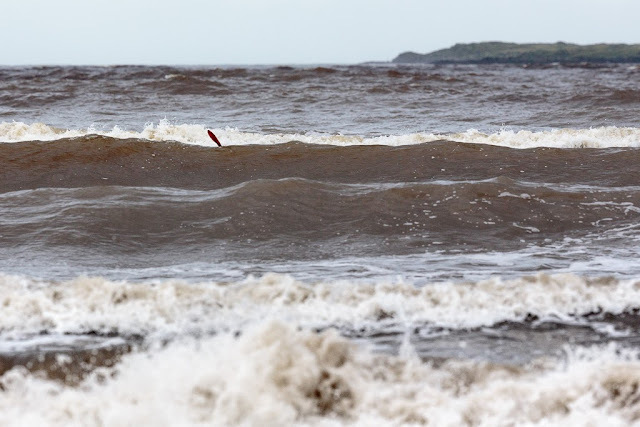 Hi Douglas thank you for this, I had been thinking about surf skis last year after watching a chap on an Epic V8. I got chatting to him but nearly collapsed when he told me how much they were. I am holidaying in the Oban area in May. I will try and arrange a test paddle of the Octane as I had no idea you Gould get PE ones. Thank you Stuart. Douglas, great review as always. I think pyranha need to market these as a weight loss machine! That aside , grateful if you could advise how the aries 155 responds to the lighter paddler weight? I weigh about same as you did and hope to drop down to about 80, but wondering how mu aries will react. A very interesting article very well written. Hi Douglas, good review. 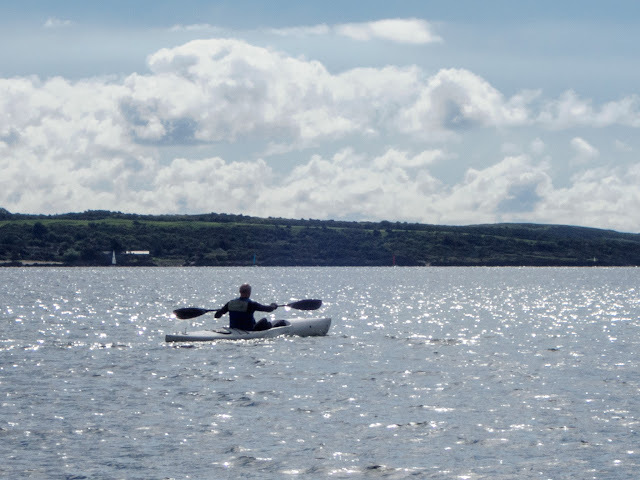 You may remember me from my Cornish posts on the sea kayak forum. I was probably the first paddling a V8 in the UK. I also designed and built my own ski/kayak hybrid back in the 80s that is essentially a sea kayak with a ski cockpit. Being a keen sea kayak paddler I wanted to combine skills so added a quick release lap belt to allow thigh grip for more connection and rolling. It helps a lot in multi directional conditions and surf landings etc. 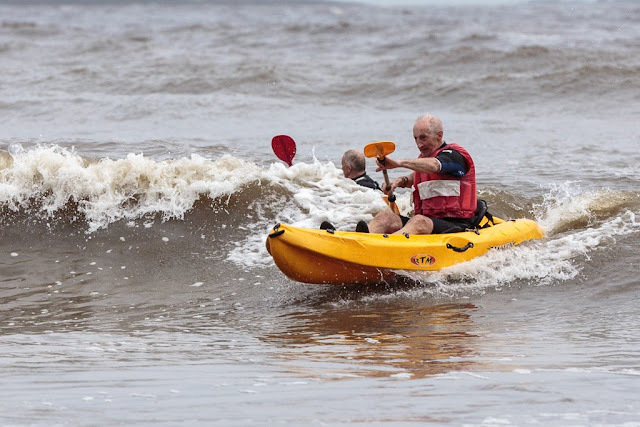 I consider myself to be an experienced SOT kayaker. I have had all sorts of boats over the years. I'm currently paddling a Pyranha Fusion SOT. It's a superb boat for fun beach , coastal and river play.. But I want something else for speed, but still SOT as I love the simplicity.. I quite like the Viking Oxygen 570. Jason from Paddle guy on YouTube uses one.. I couldn't believe it when I was on the Pyranha website yesterday and saw this boat.. It's exactly what I was looking for..
Will be perfect as I live on the edge of Cork Harbour in Ireland which is absolutely massive.. This boat the Octane along with my Fusion will compliment each other..